This is my first contribution to the Ezine, so I thought it only polite to introduce myself formally. 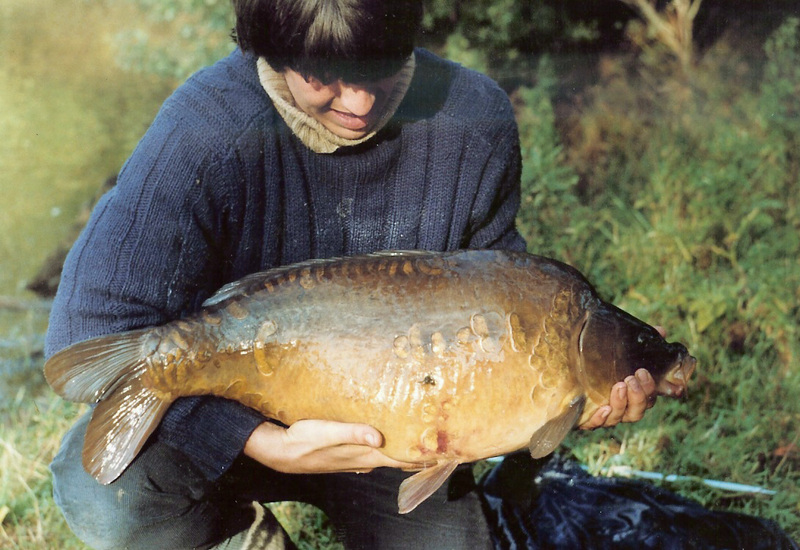 My Carp fishing career started in that hot summer of 1976, but I first started fishing many years earlier. One of my first recollections is having a fish hook removed from my right index finger in Lowestoft hospital, aged 3 years. Why I remember this so vividly is because it was also my birthday. I always had a fascination for Carp even at an early age, because they were the mystery fish. What little I had read about them always portrayed them as almost uncatchable, a fish that could outwit most anglers. 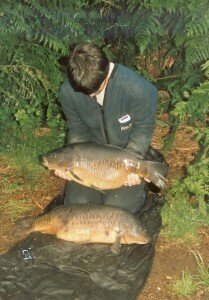 They were also quite a rare fish especially in South Yorkshire, where I lived at the time. So when I first had an opportunity to fish for them I did, but not with much success may I add! I was very lucky, because at the time I probably had the best Carp waters in South Yorkshire at my disposal, a system of Dam Valley lakes called Ravenfield Ponds. They contained a good head of fish including some that touched the 20lb mark, which at the time was quite unique. It wasn’t long before this venue couldn’t keep me satisfied and I started to look further afield. Over the next few years my journey took me to North Yorkshire, Norfolk, Suffolk and Kent all in pursuit of that next target. I read somewhere that specialist anglers all go through phases finally settling for the part that is most satisfying to them. I’m not quite sure I’ve actually reached that stage or will. I like pioneering, exploring, but also targeting individual fish. Carp fishing means many things to different people and what floats one person’s boat doesn’t necessary work for all. Over the years I have been fortunate to fish just about every well know venue in the country, including Mapperly Reservoir, Redmire Pool, Mid Northants Carp fishery and Wraysbury. 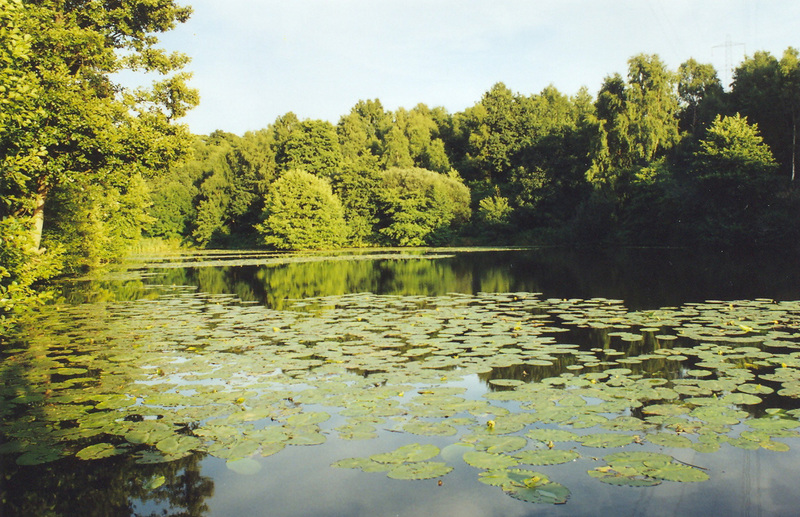 All these venues once produced British record Carp. During the late 70’s and early 80’s I found myself at college doing a degree in Mining Engineering that was a start of an academic career that lasted until 1995. Contrary to popular belief I have always had a full time job or should I say career that has always come first. There have been several occasions in the past where I’ve considered throwing in towel and just concentrating on my fishing, but to be honest what I get from angling wouldn’t be enough and I don’t mean financially. The level I currently work at keeps my brain working and my interest in angling alive. 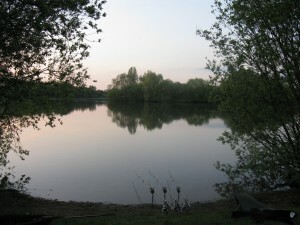 Carp fishing is more frustrating than brain taxing. I go fishing to relax and have a change from work and I never want to cross that boundary. One day I will become a full time angler only because eventual I will retire. I’ve always said, “the only full time angler should be a pensioner,” so I’m going to stick to my word. My years at University opened some doors, having access to some of the worlds leading authorities on aquaculture; biology and chemistry certainly helped my bait knowledge. In fact at one stage the chemistry professor at imperial thought I was one of his students, because of the time I spent in his labs. What I always couldn’t believe was how fascinated these people were once you fully explained to them what your real interest was in their subject. It wasn’t long before they began research for me, but it’s not surprising when you start to understand how these people’s minds work. They all cannot resist a challenge of learning something new. My family life has never taken a back seat to either my career or fishing. I’m proud to say, “I’m still married” when nearly all my angling colleagues and peers are divorced, all due to fishing getting out of control. There is nothing in life worth sacrificing your family for, certainly not a fish. My angling time is very limited and mainly revolves around overnighters and weekends, with the occasional extended stay. It’s this limit which really moulds how I fish and where, but it’s not unusual for me to do a 360 mile round trip for just 12hr’s fishing. 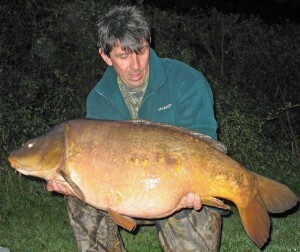 Over the last 15yr’s my fishing has just focused on catching big Carp or specific target fish. It’s taken me again from Norfolk to Gloucestershire and several counties in between. I don’t know precisely how many fish I’ve banked over the 40lb mark, but it’s enough to satisfy me, which is why now I mainly target waters that contain fish over the 50lb mark. The reason I say mainly because this year I will be fishing a couple of venues that don’t. I’ve chosen these for completely different reasons. Firstly, one of them is close to home relatively speaking, days only, but does contain quite a special fish. The other is an alternative to my main water that I will fish, when I know I have no chance of catching my main target. My main venue is St Ives Lagoon. I’ve been a member of this lake for some years, but never seem to get started, everything just seems to get in the way, but hopefully this year will be different. The target fish in this lake is a very well known fish, which does get caught on a regular basis. I’m happy to say so far I’ve always managed to catch every fish on my target list providing the venue in question stayed open. Many years ago whilst 18mth’s into a campaign the company controlling the venue suddenly without any warning closed the lake for good, very frustrating and extremely annoying. My plan for the future is to continue fishing for The Fat Lady until either it dies or me, simple. This entry was posted in Profiles and Angling Stories and tagged chub carp, dave moore, greys carp. Bookmark the permalink. Excellent read there Dave. Gripped me from start to finish, would love to read more, do you have any books or anything released? Thank you. 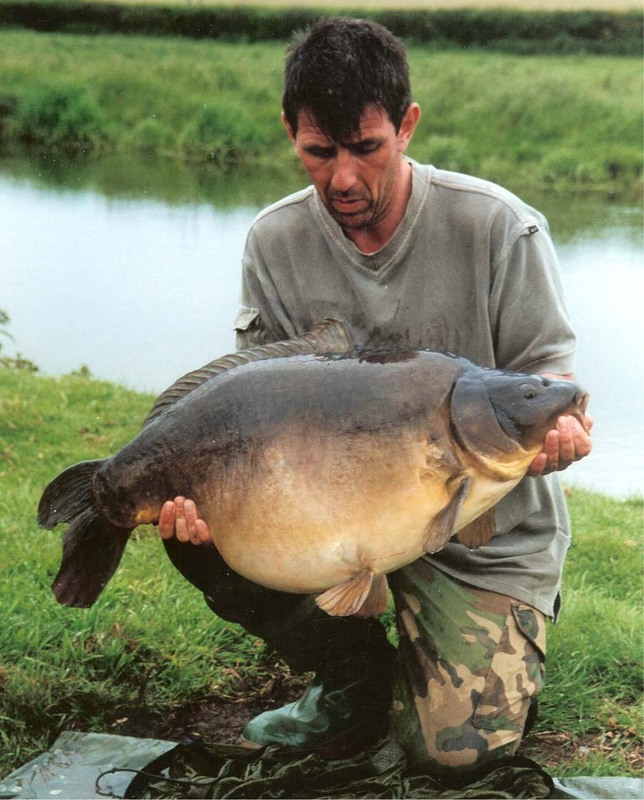 Great read dave like to here about your chase with sally at sally walsh dam great carp for yorkshire bet your got some good storys with that carp . Thanks.